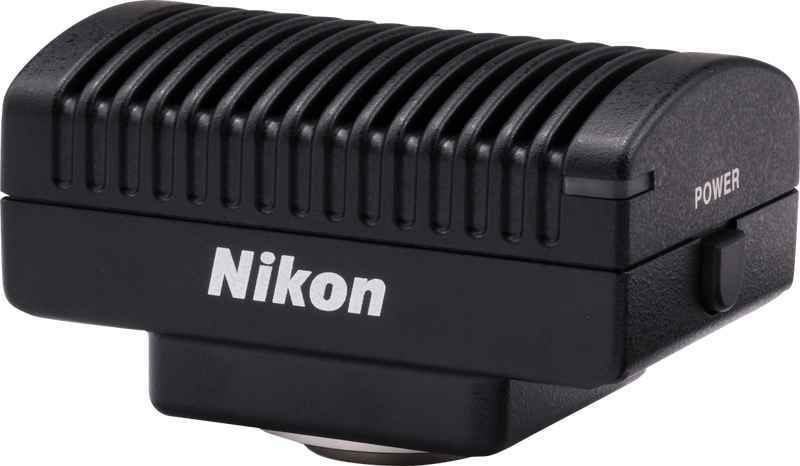 Cameras | Products | Nikon Instruments Europe B.V.
16.25-megapixel, high-definition color camera providing superior color reproduction and fast frame rates. 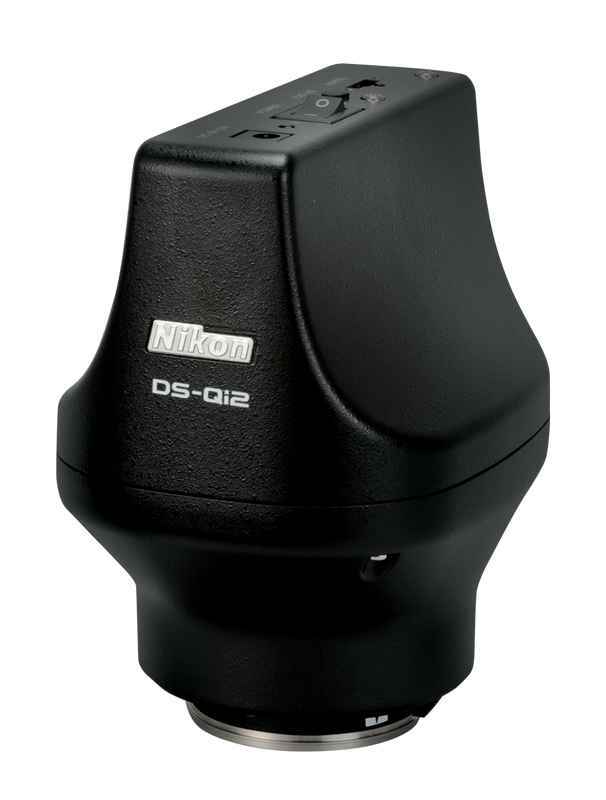 16.25-megapixel, high-definition monochrome microscope camera delivering high-sensitivity, low-noise images. 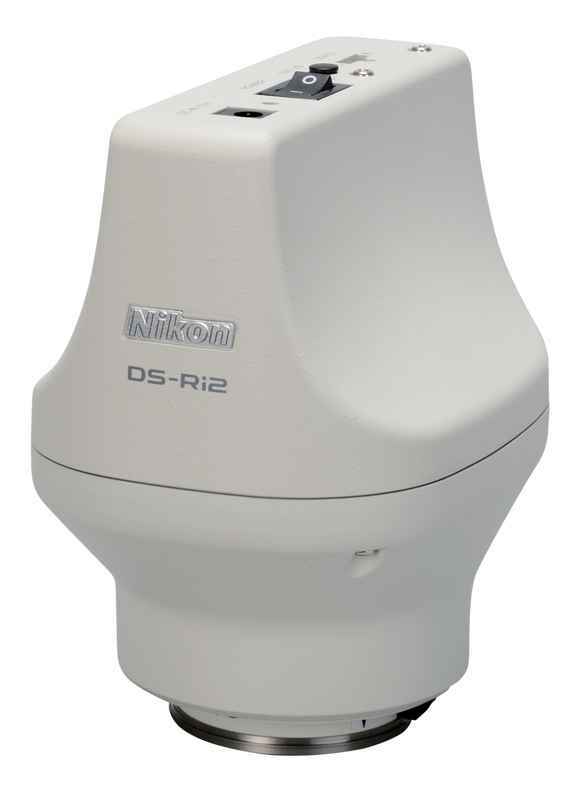 5.9-megapixel color camera offering low-noise, high-resolution imaging, fast live display and exceptional color reproduction. 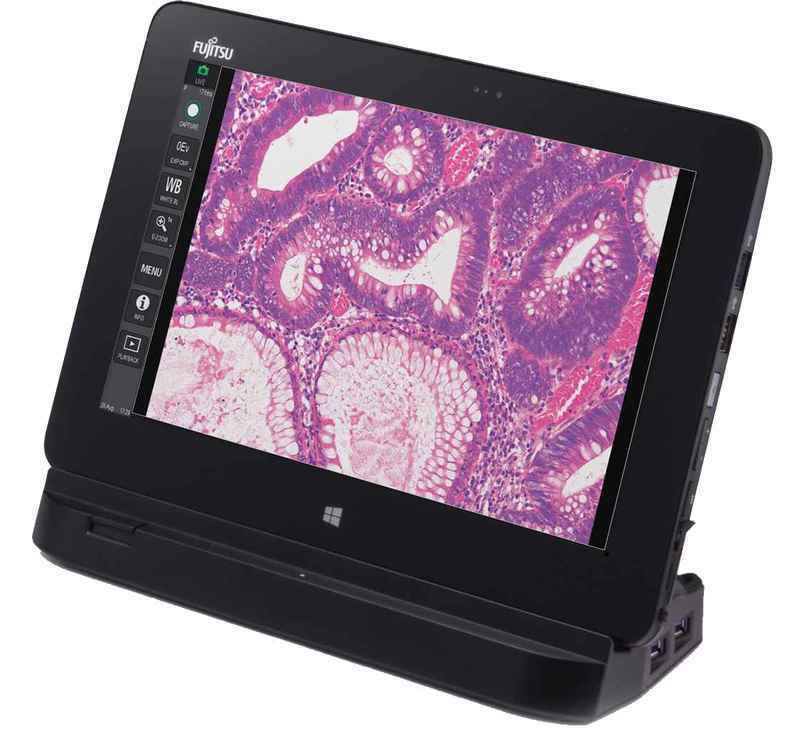 Tablet interface for capturing and recording images and movies in a sleek WiFi-enabled 10.1” full HD capacitive touchscreen that eliminates the need for a PC workstation.